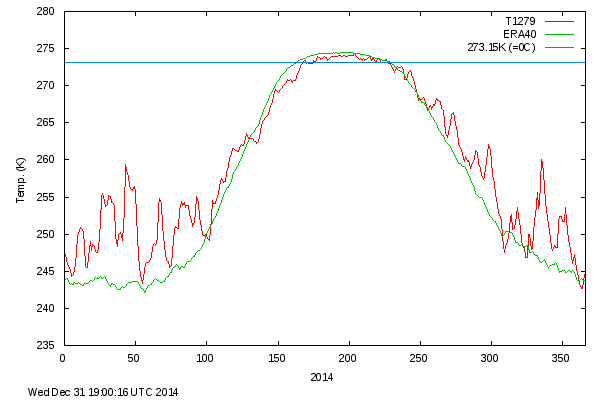 Arctic ice area is the highest in seven years with the end of the summer melt nearing. 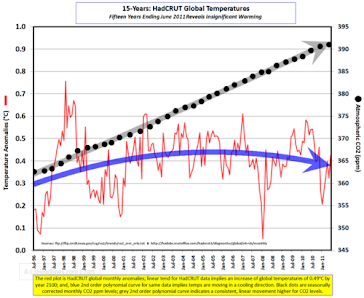 With the ice bogeyman now non-existent and global warming having paused and now in decline the last line of defence of the failed warming theory is the "extreme events" scare. Anyone with time to spare to peruse old newspapers can find out that this is also nonsense and all the "unprecedented" events have plenty of precedents recorded when mainstream journalists were actually journalists ,not the pitiful global warming camp-followers we have today. Arctic temperatures have been below normal for all the melt season and is already below freezing. 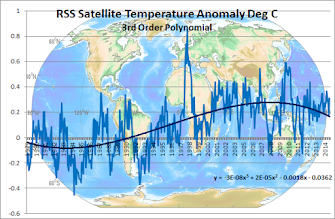 The final nail in the ice scare coffin is that globally sea ice levels are 670,000 sq Km above normal when its disappearance has been widely predicted by climate "scientists".